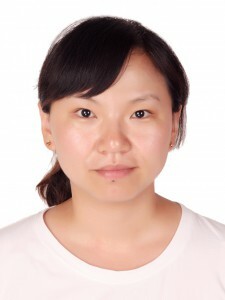 Xiao-Jing Wei obtained her M.Sc. degree at the State Key Laboratory of Applied Organic Chemistry at Lanzhou University (China). Her M.Sc. dissertation was carried out on the topic of visible-light photocatalytic synthesis of γ-lactones under the supervision of Prof. Qiang Liu. Currently，she is a Ph.D. student at the Technical University of Eindhoven (Netherlands), under the supervision of Dr. Timothy Noël.